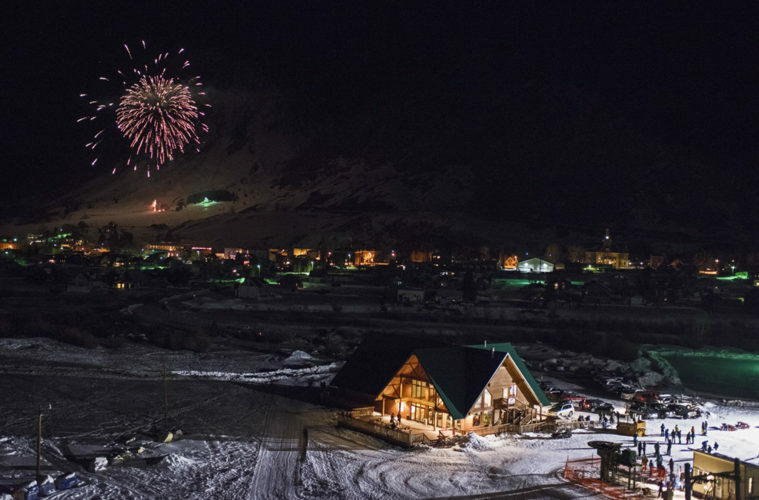 This thrilling weekend features sled dog races as well as skijoring, bike joring, a musher’s banquet and dog truck parade. 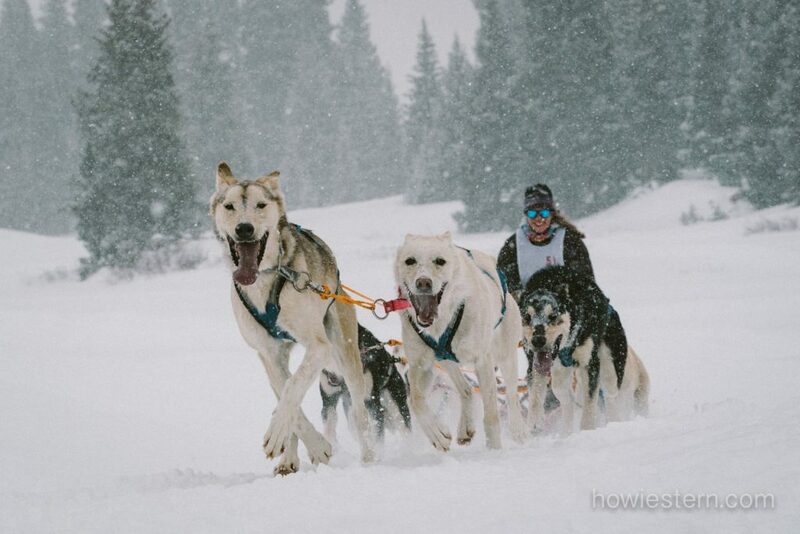 Think your dog has what it takes to mush? Check out one of the free clinics available to the public! 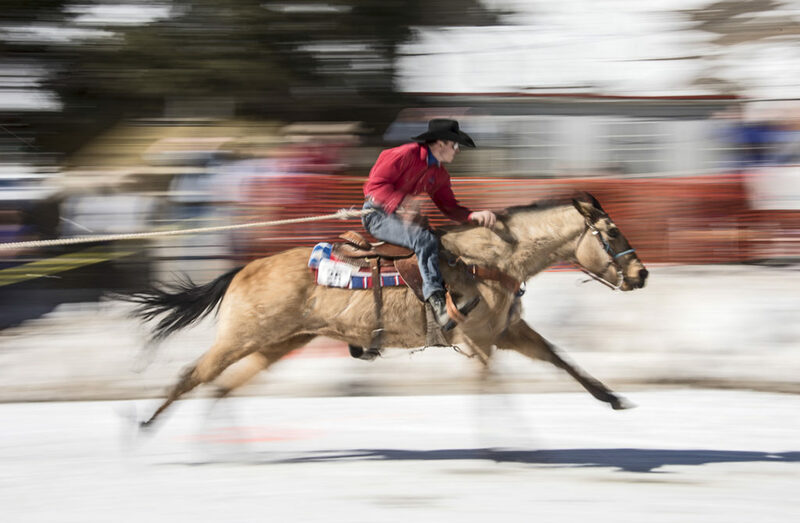 Dust off your cowboy hat and get a taste of the wild West with Silverton Skijoring, held on Notorious Blair Street each Presidents Weekend. 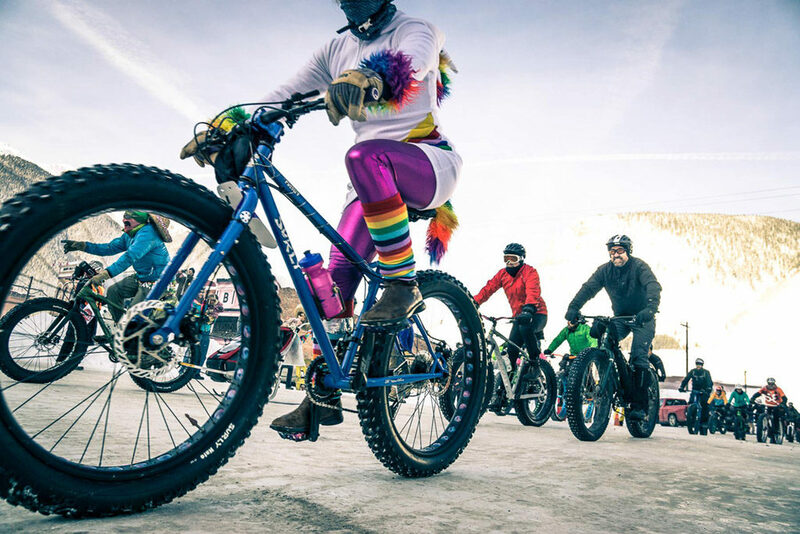 The event features thrilling pro and amateur contests where a horse and rider team pulls a skier at breakneck speed through a course of gates, jumps and rings. 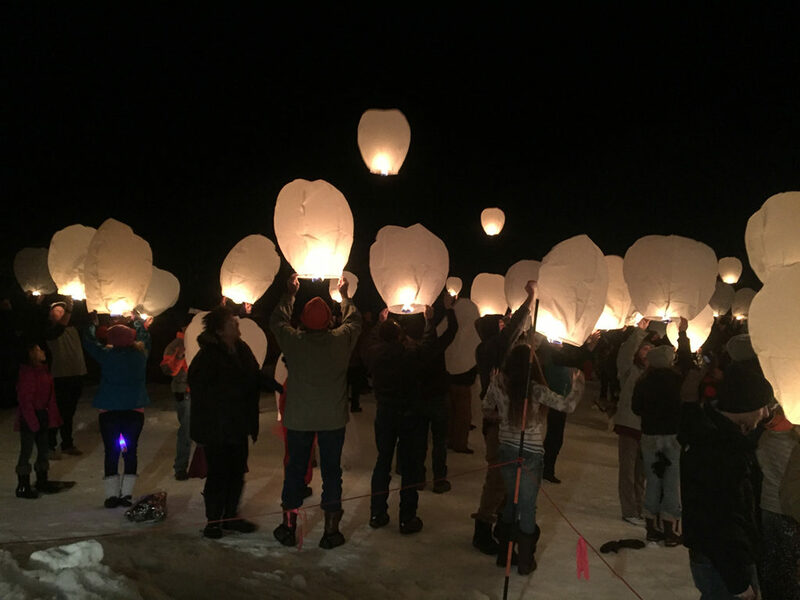 The weekend ends on a romantic note with a Curry Cookoff and Flurries and Flames Lantern Festival, where participants release delicate paper lanterns into the night sky. 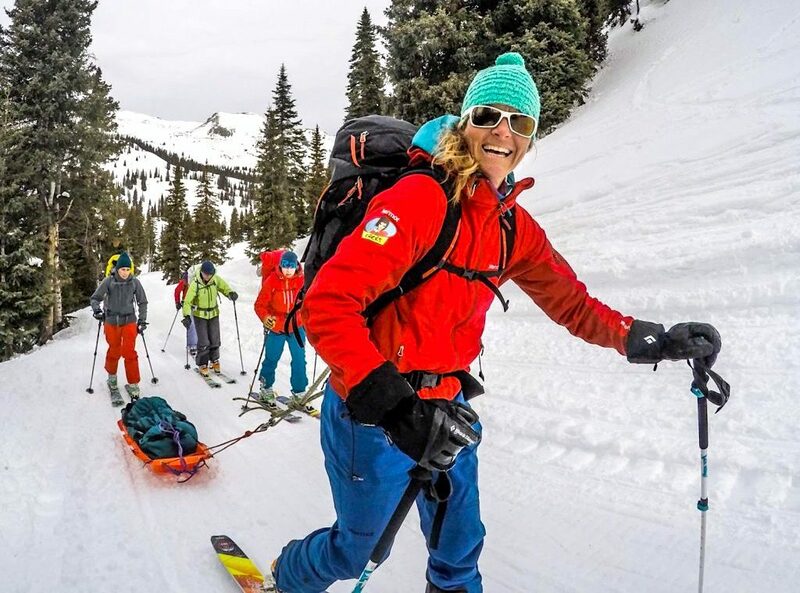 Ride new lines, make new friends, learn new backcountry skills, and demo the latest splitboard gear at this annual gathering of splitboarding enthusiasts, presented by Silverton-based manufacturer Venture Snowboards. 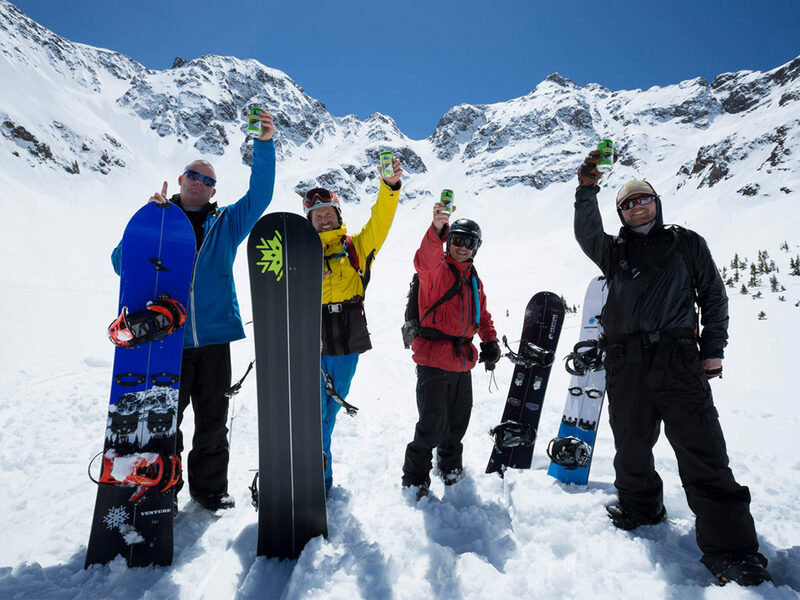 The event features educational seminars by snow science pros, and all proceeds benefit avalanche education. 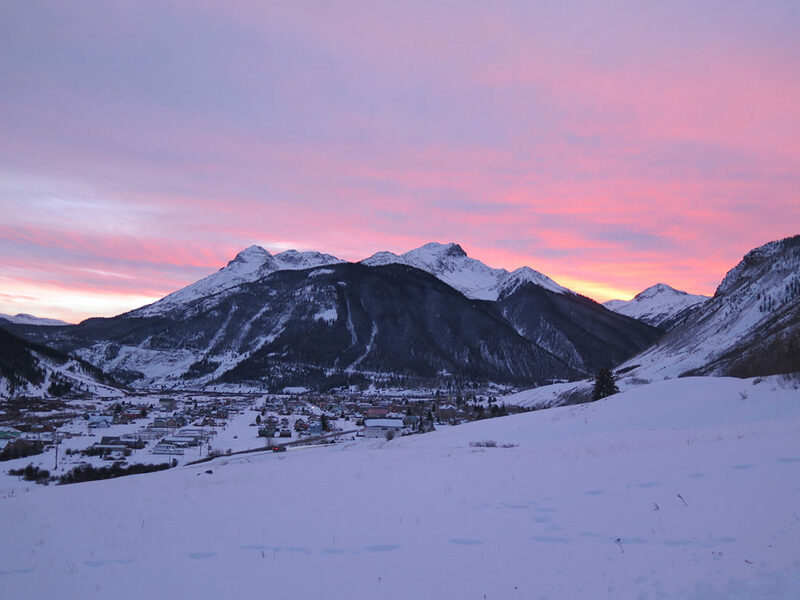 Silverton Mountain’s Sisters Meeting in the Mountain is a weekend of phenomenal expert-only skiing, networking, inspiration and education, featuring inspirational presentations from some of the most well respected women in the industry. 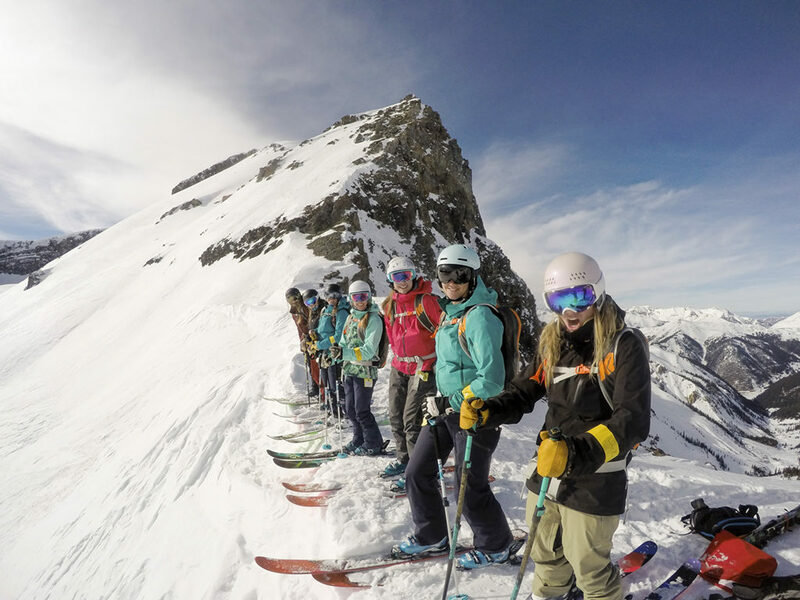 For ladies wanting to learn backcountry basics in a fun and supportive environment, Silverton Avalanche School teams ups with Chicks Climbing & Skiing to offer 3 days of guided instruction at the cozy St. Paul Lodge on Red Mountain Pass. 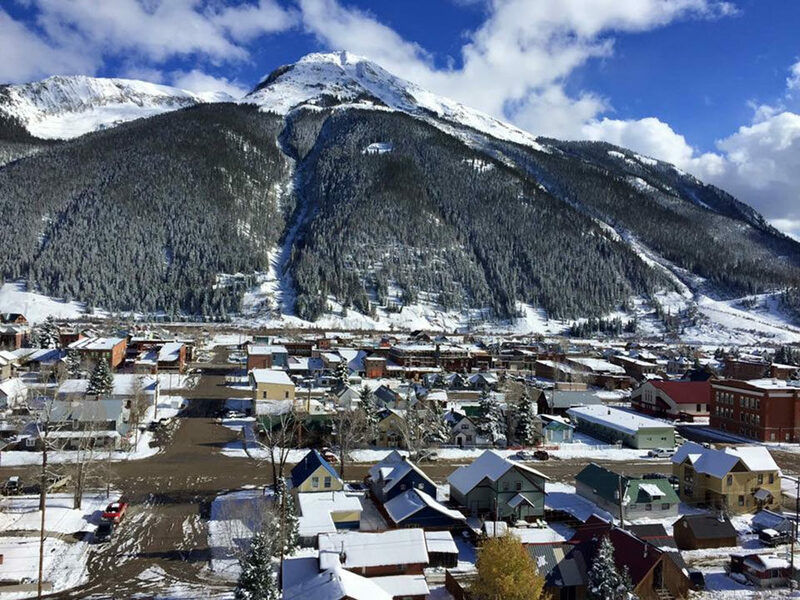 The oldest operating avalanche school in the nation, Silverton Avalanche School offers a full menu of educational courses for recreationists and pros alike.